YEEEEEEEEES!! 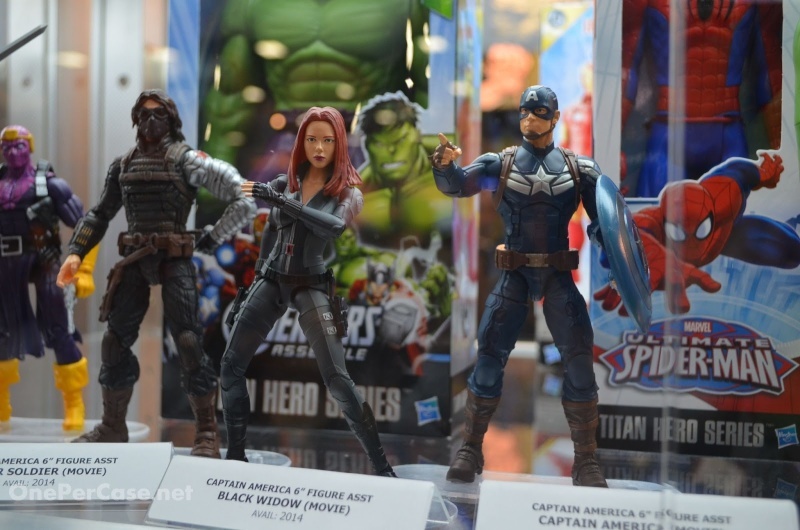 At last a Marvel Legends Movie Black Widow! Fantastic! They all look fantastic! Hope to see a movie Falcon and crossbones to pop up after these are out! Yes! 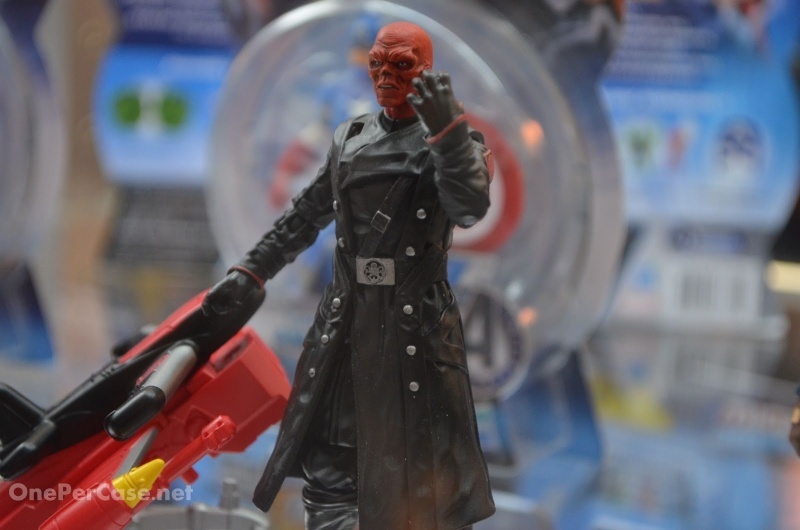 A updated more movie accurate Red Skull! Cannot wait to get this and to see what else is in this line in the future! 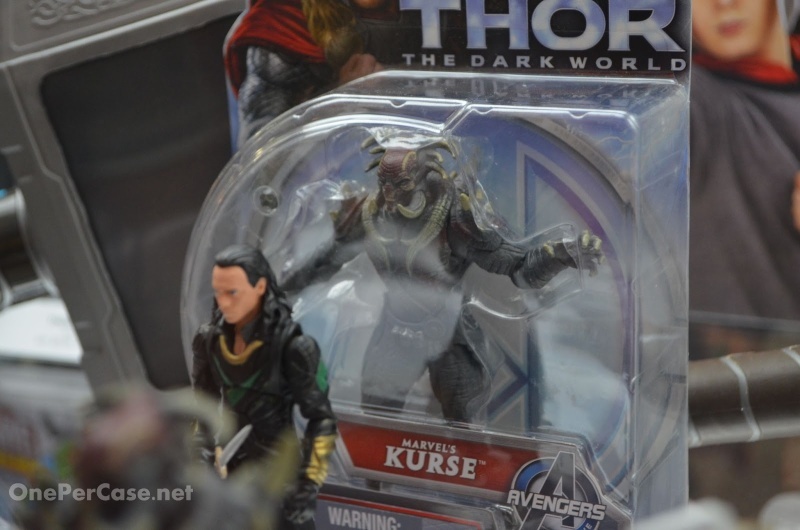 The fifth figure of wave 1 has been announced and it's Kurse, and it looks flipping fantastic! 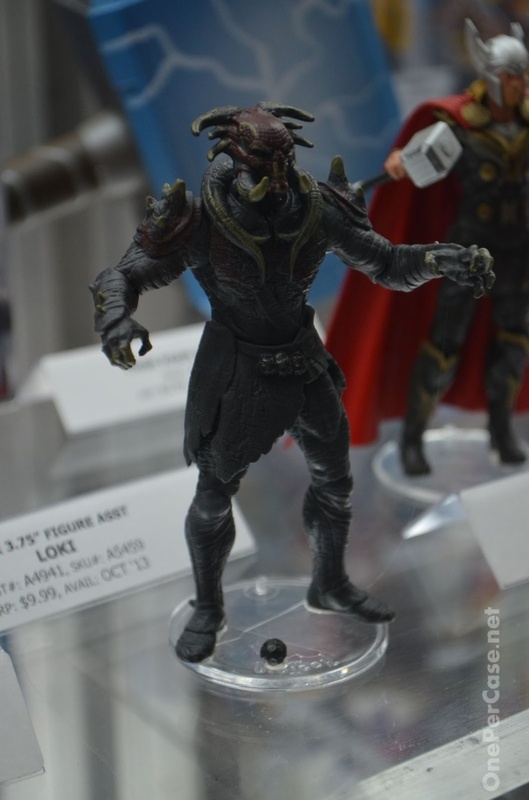 This and the dark elf look mind blowingly awesome! 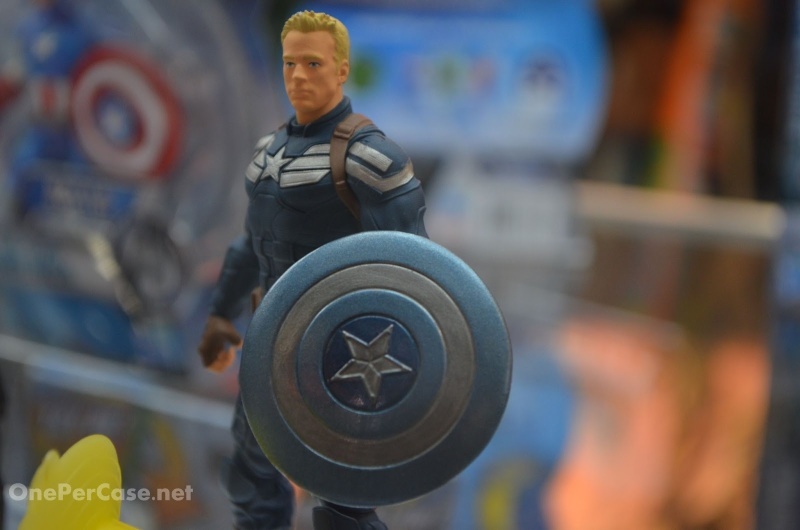 Absolutely cannot wait to get the Captain america 2's Marvel Legends and 3.75" line, and Thor 2's 3.75" line! This has just completely made my day! Thank You Hasbro!